Lighter weight version of Pinhole Knit. Lighter weight version of Pinhole Knit. 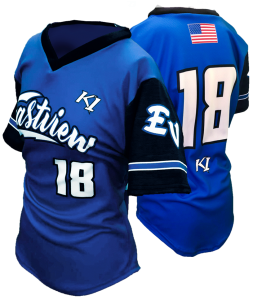 Great for practice jerseys or an alternate for game jerseys. Pro-weight and Lightweight Knit fabric. High performance durable stretch fabric. Colors are a Nylon/Spandex blend. White is a Polyester/Spandex blend. 10oz/13oz fabric. 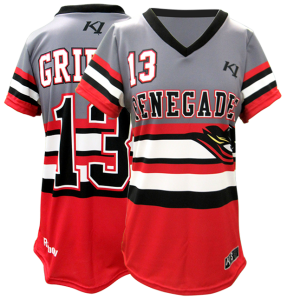 great for sublimated jerseys, socks, and shells. Exceptionally durable 150 denier textured eyelet fabric. Great for side inserts or underarm diamonds. Laundering: Handwash or machine wash at gentle setting with cold water, mild soap, and rinse thoroughly. Air dry or tumble dry low. Do not dry clean. Do no iron over printed garments. Do not bleach. Copyright © 2018 K1 Sportswear. All Rights Reserved.